Part of our new pastel range, the Cool Grey 17L Retro Cooler is a classy choice for a classy individual. 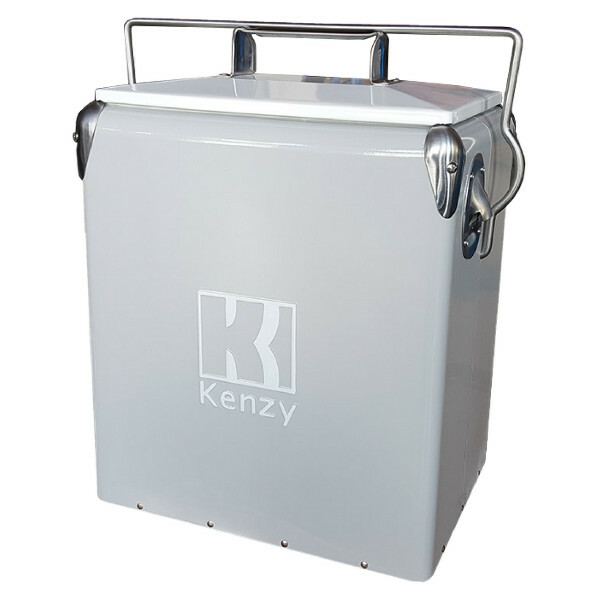 Its pastel grey and white finish with stainless edges gives this drink cooler a modern look. LOVELY 100% SILK DESIGNER DRESS BY MORRISON, SIZE S, EX COND. ELASTIC WAIST.